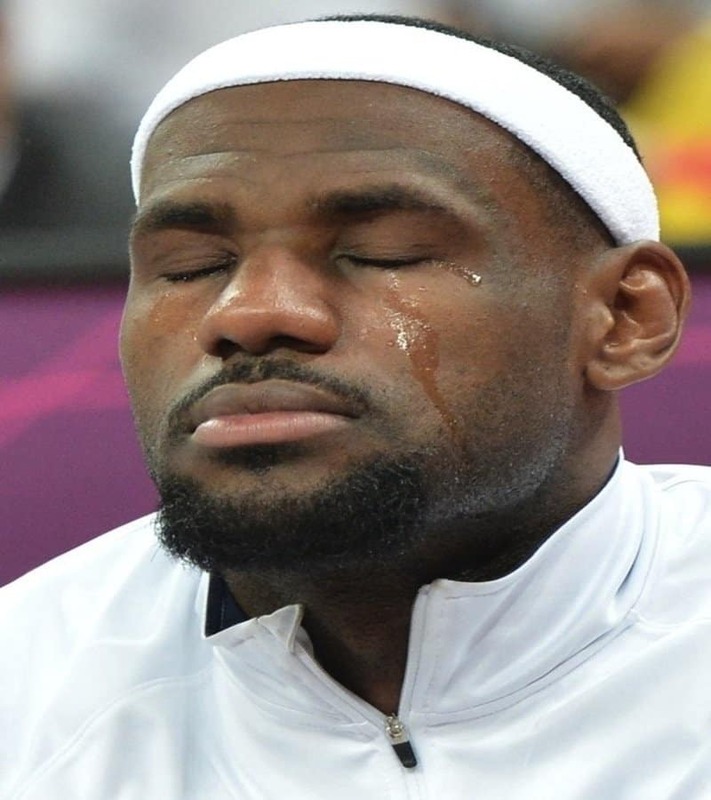 Athletes at the top of their game go through a whole range of emotions. Any particular episode may include equal parts of frustration and sadness along with laughter and euphoria. And quite often athletes get taken over by their ability to focus because they are so dedicated to winning and succeeding. 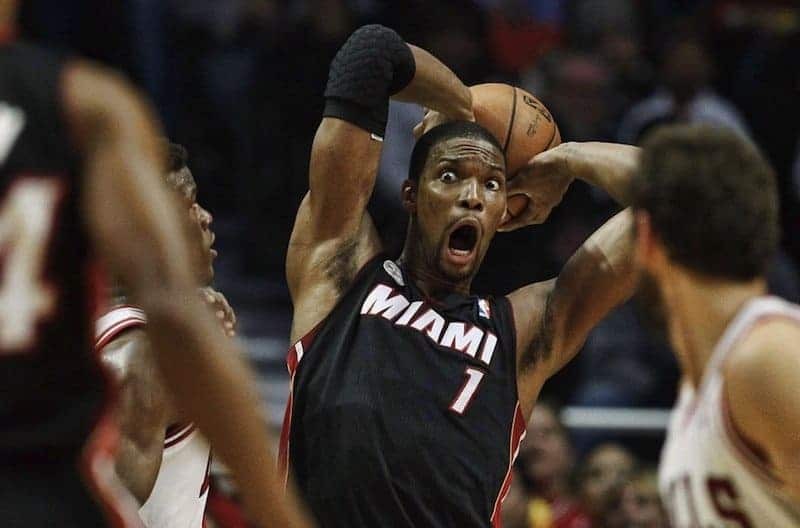 However, because athletes get so consumed by their respective sports, they often fail to realize the funny faces they make. 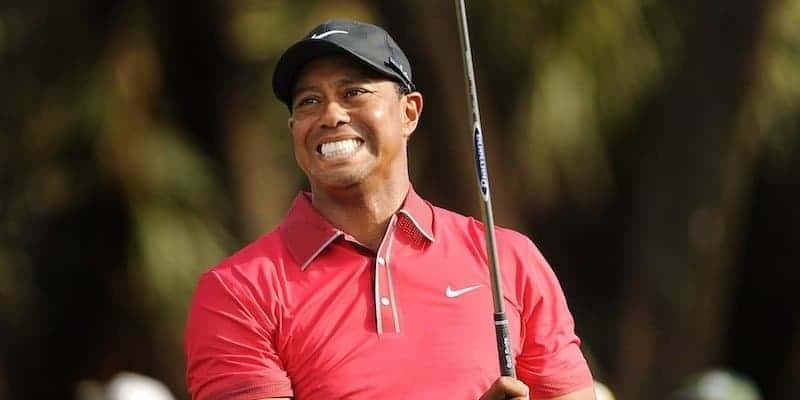 The following list comprises a handful of photos taken of athletes and their expressions, not only providing a source of laughter, but may also inspire a touch of sympathy in us. 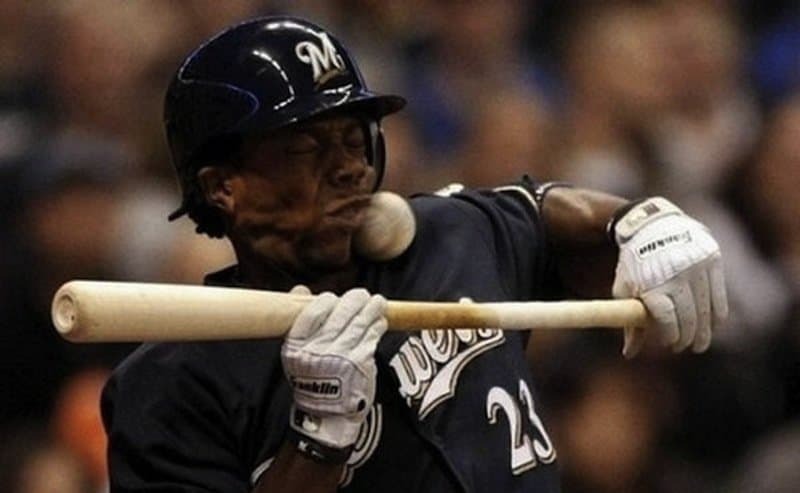 In any sport that involves a ball, you might often hear the cliché saying “Keep your eye on the ball“. 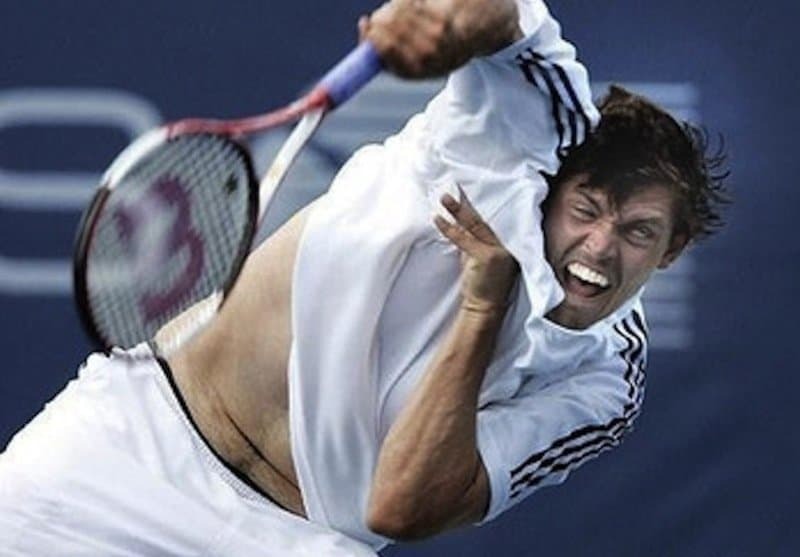 This tennis player is certainly doing his best to do so. 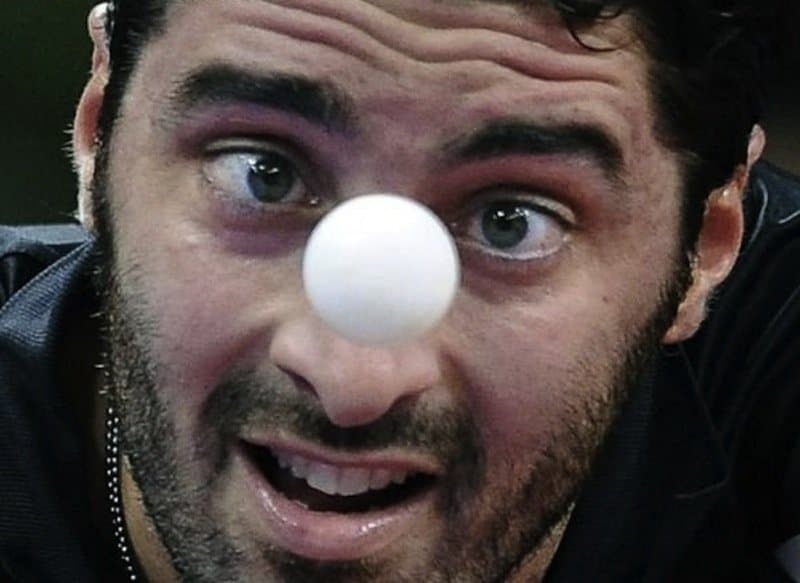 Ping-pong players have to be careful: sometimes the ball has a hypnotic effect. Also, some risk going permanently cross-eyed. Unfortunately, sometimes you try your best – but sometimes your best still isn’t good enough. 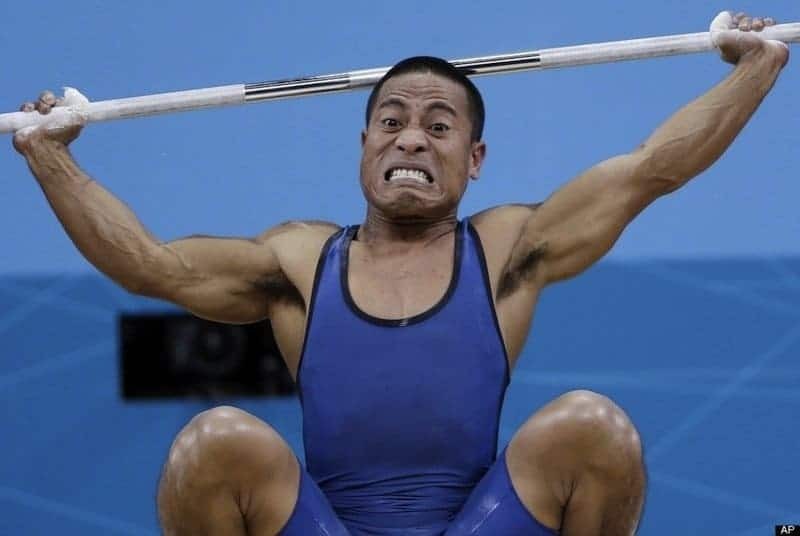 In this photo, the weightlifter attempted to lift a few too many pounds, and he realized it too late. Be careful when you try to dance in mosh-pits; they’re known to get rowdy and dangerous. Unfortunately not everything goes according to plan in sports, which often leads to a little bit of frustration. And that frustration and anger eventually becomes a deep, profound sadness that draws tears from even the toughest men and women. Golfing occurs at a much slower pace; thus the golfers are able to pause and appreciate their sport rather than rush through it. 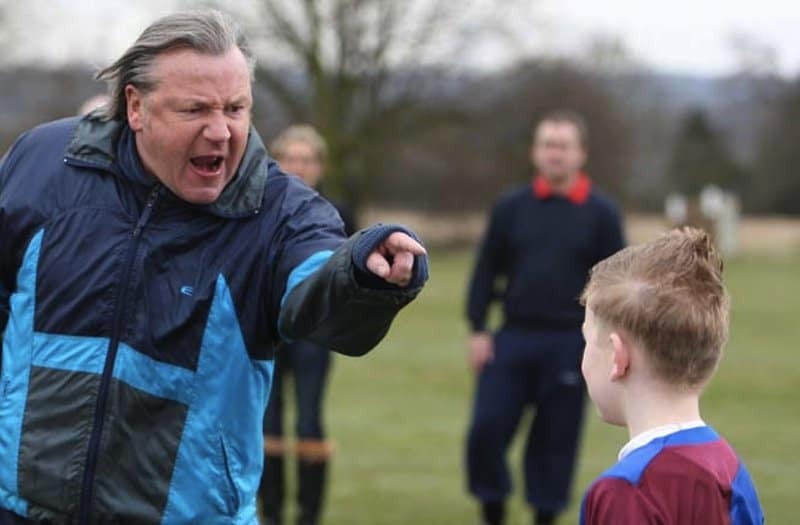 Sometimes parents get a little over-zealous during sporting events. 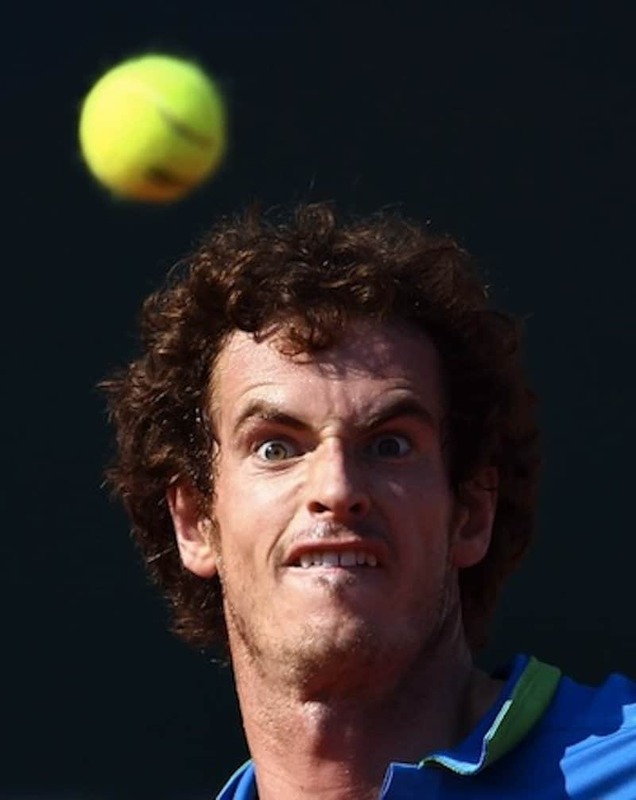 Every athlete needs an aggressive expression to intimidate opponents. 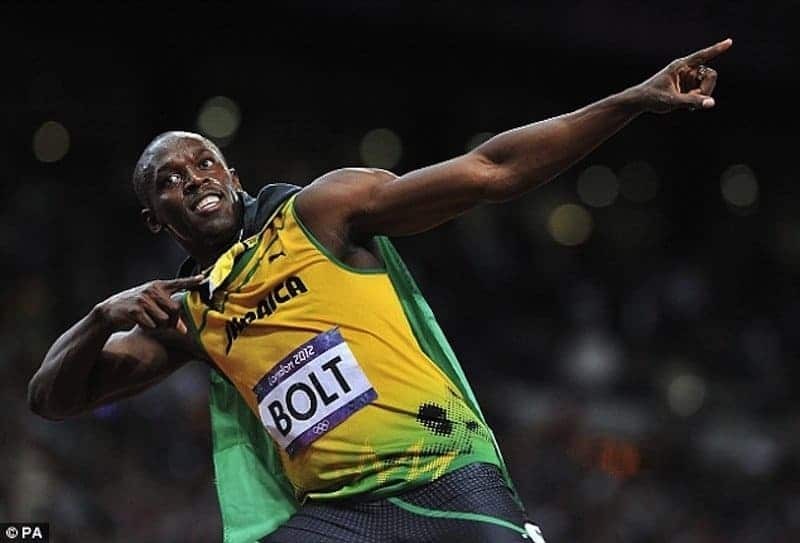 Athletes need cool-looking finishing poses once they win. After all, it’s not just about winning; it’s also about looking good. 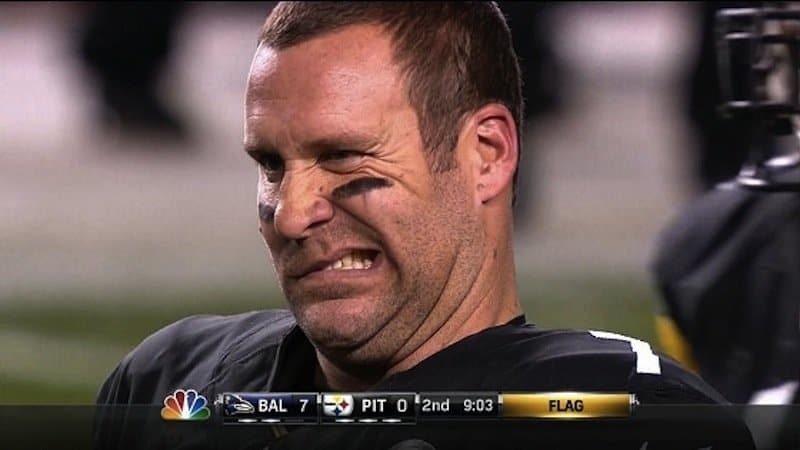 Athletes often get a repulsive taste in their mouths when their respective sports don’t go their way. Sometimes athletes have to do their best to put on happy faces. 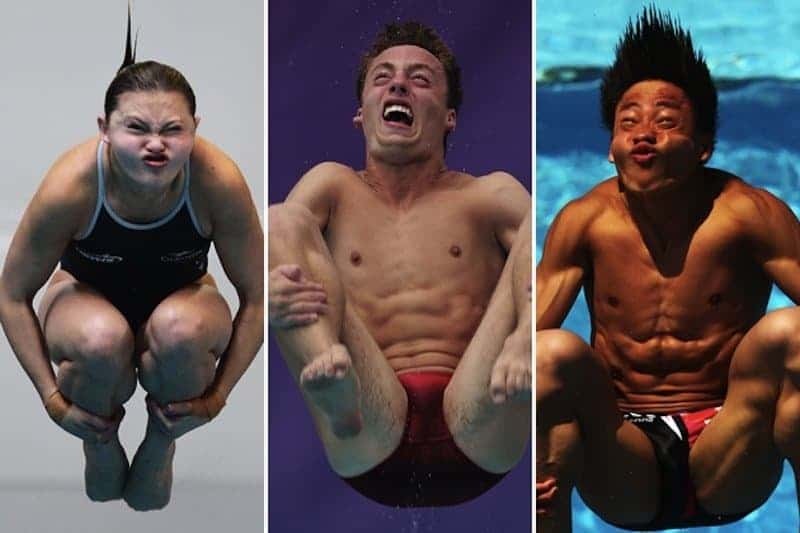 Divers, with all the flipping and spinning, experience high g-forces that stretch and press their faces. And likely they’re praying they don’t belly-flop. 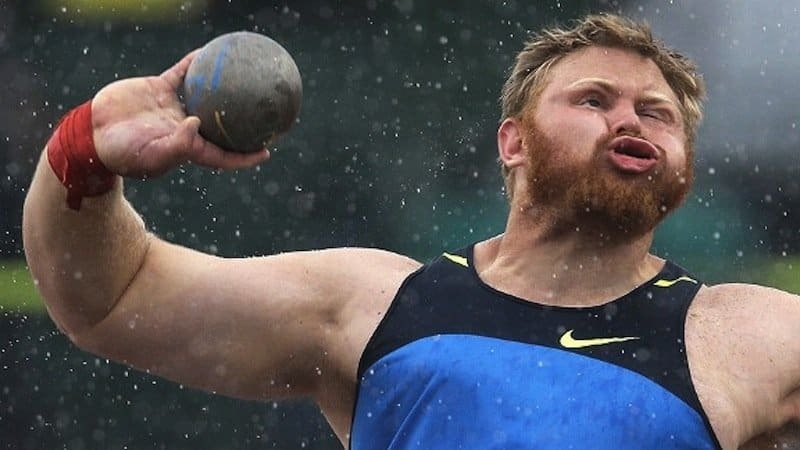 Shot-put athletes have to put a tremendous amount of strength and energy into each throw. This athlete is summoning his inner Hercules, and judging by his effort, the ball will likely land on the moon. 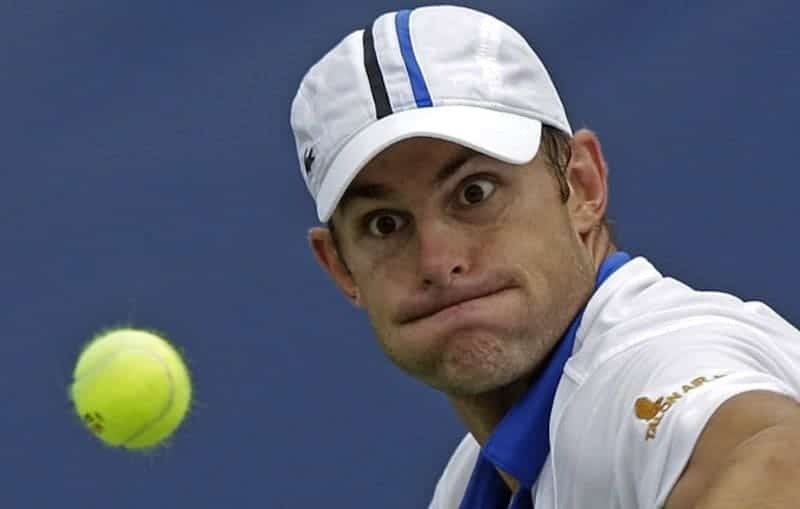 Every once in a while, you’ll hear an athlete talking about “being in the zone“, and that’s likely the case of the tennis player in this picture. 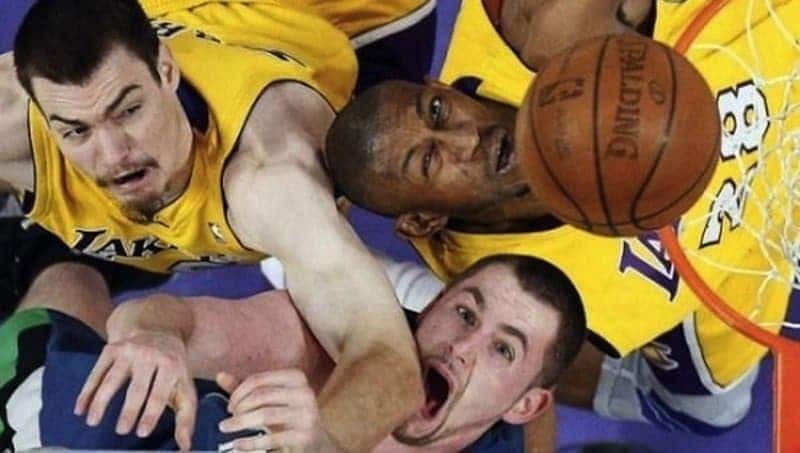 He’s putting everything he has into the shot. 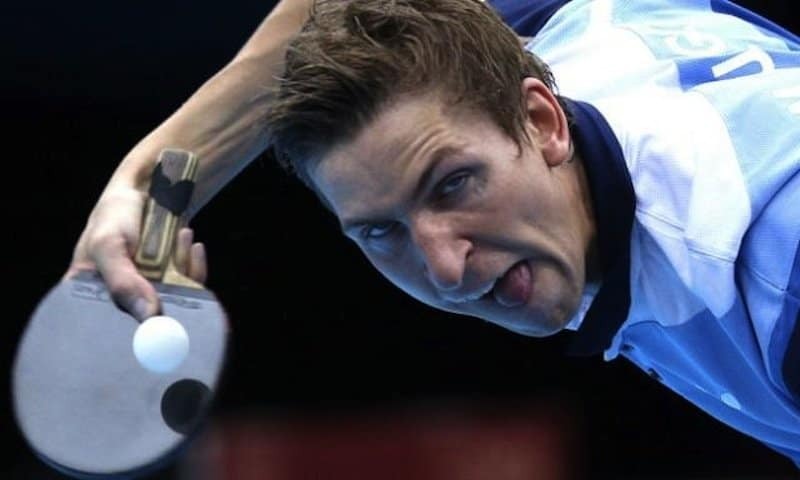 Anybody who’s looking at this photo is likely making the same face as the athlete! Ouch, that’s going to leave a mark. Showing opponents some respect is important in any sport; however, sometimes athletes are little too nice to each other. 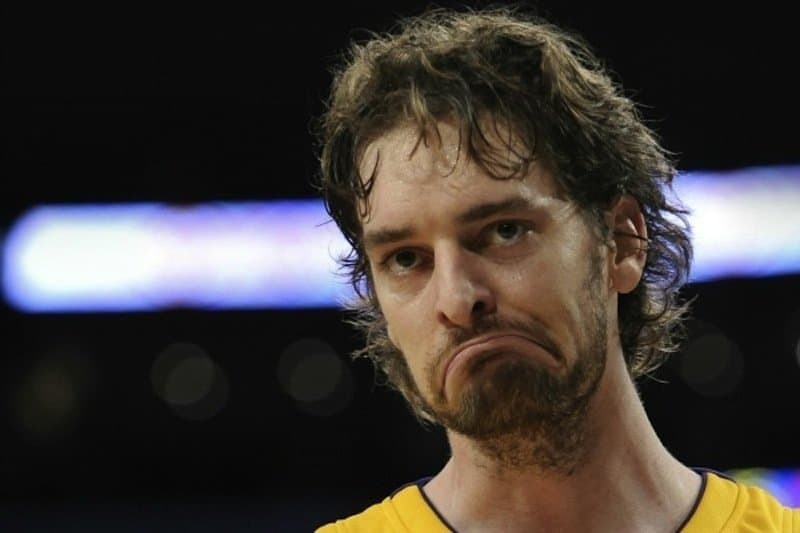 Sometimes athletes experience deep and profound melancholy. Did you know it takes less energy to smile? Every athlete needs the ability to focus. An athlete must tune out all phenomena that may provide distractions. 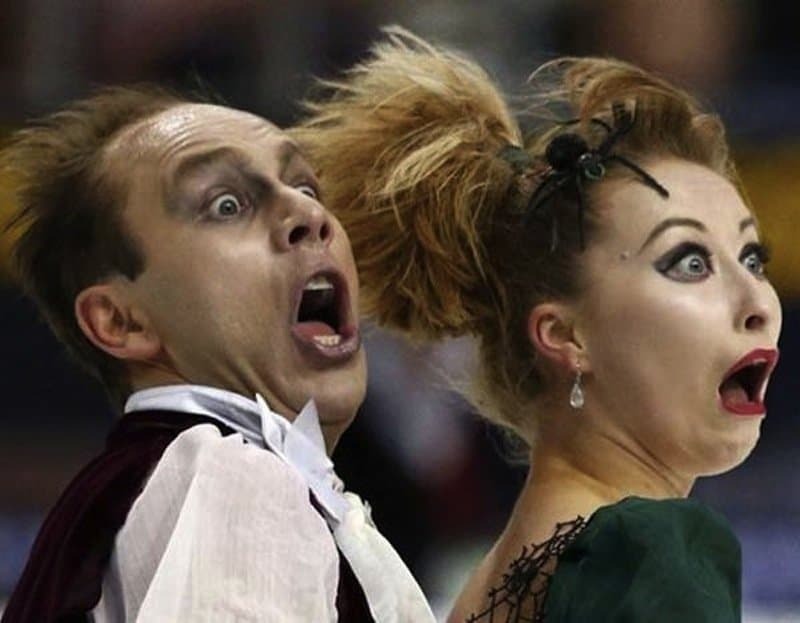 The top ice skaters are known for the grace and elegance. Every once in a while, however, they get caught with funny faces. In the end all the pain, effort, and sacrifice is worth even just one small victory for these athletes. 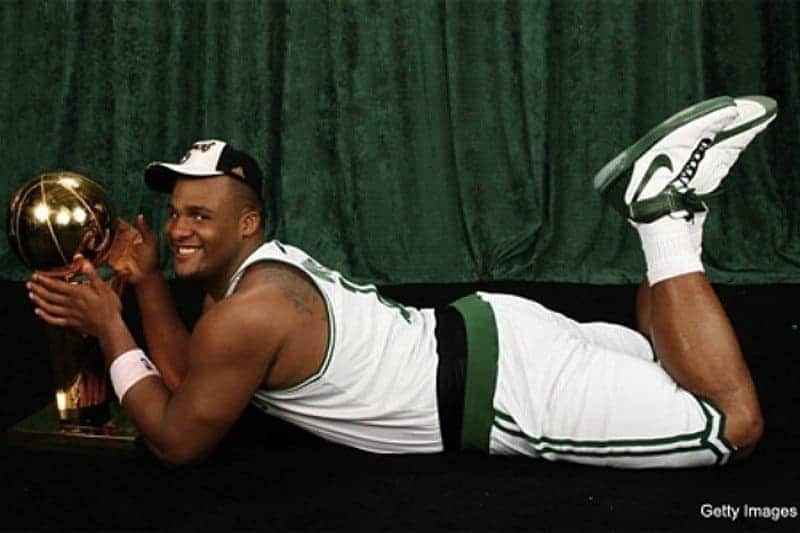 First and foremost, athletes need to make sure they enjoy themselves.